I authorize VSN to store and manage my personal data. 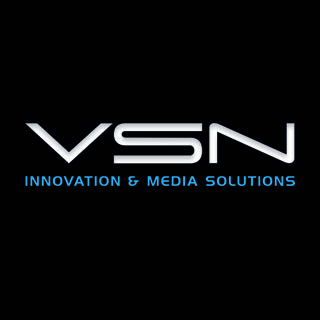 I authorize VSN to send me communications. Click here to accept and close this tab.